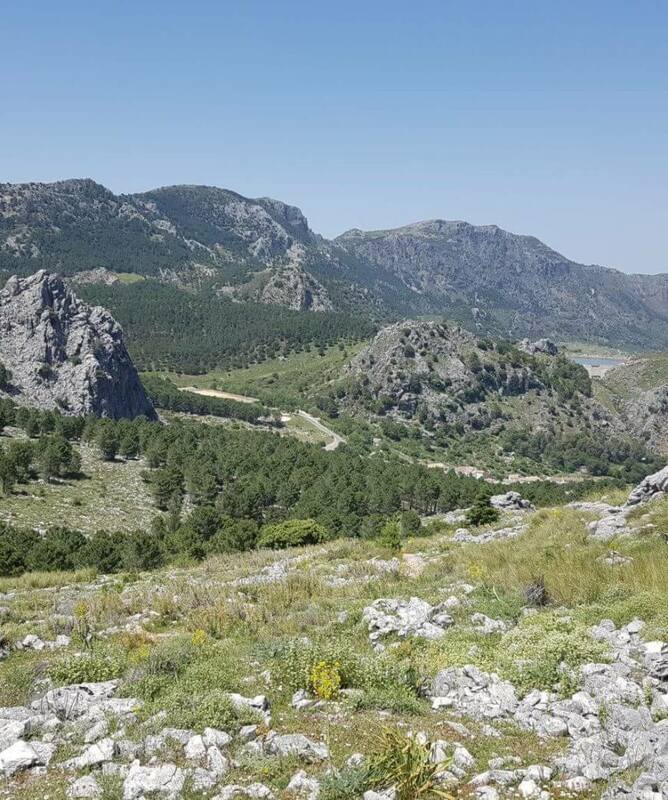 Designated a UNESCO Biosphere reserve in 1977, the Sierra de Grazalema was declared the first natural park in Andalucia in 1984 and is one of Spain’s most ecologically outstanding areas. 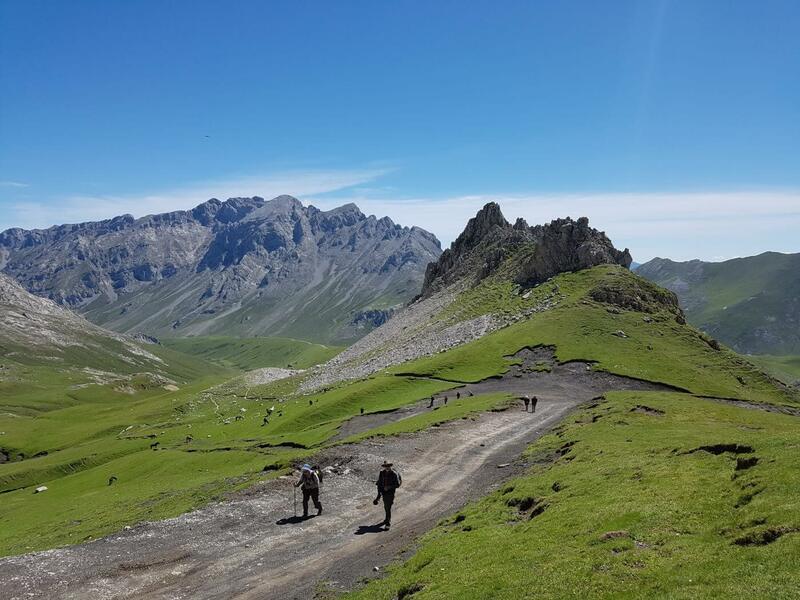 The 51,695 ha park is famous for its spectacularly rugged limestone landscape of cliffs, gullies, caves and gorges. 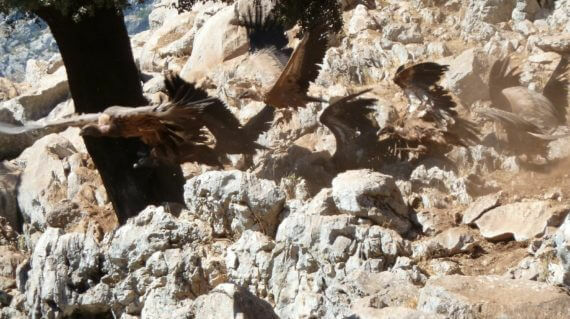 By far the most impressive gorge is Garganta Verde, with its exceptional griffon vulture colony and rocky walls that tower vertically for 400m. 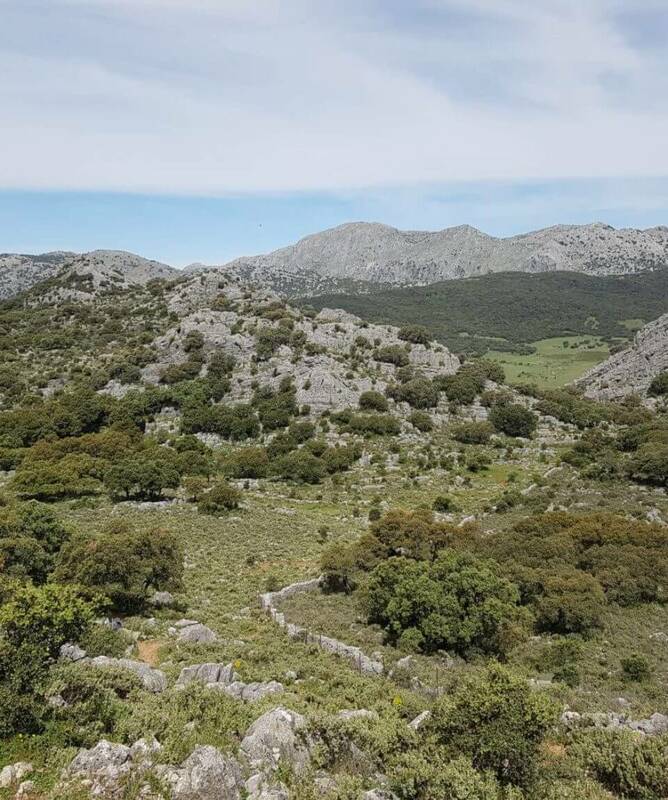 Andalucia’s largest cave system is also here, the Hundidero-Gato with its biggest cavern measuring 4km long and an entrance of 60m tall. 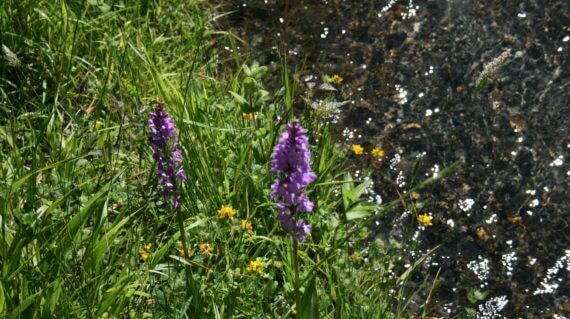 The region is well known for being the rainiest place in Spain, with an annual rainfall of 2,200mm, which means that the 1,300 Mediterranean plant species that have been registered here, many of them endemic and some of them unique to the Sierra, flourish. 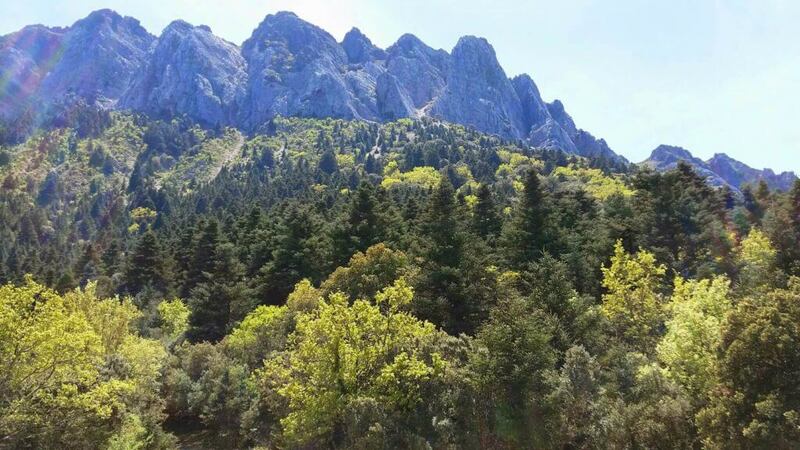 There is a magnificent and well preserved forest of the rare Spanish fir, a relic from the Tertiary period, in the Sierra del Pinar on the slopes of Cadiz province’s highest peak at 1,654m, El Torreón. 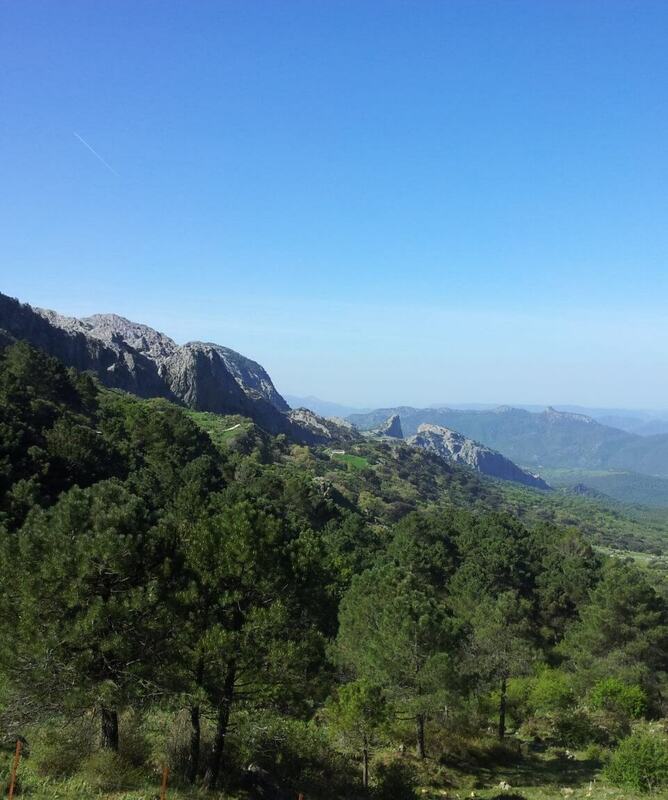 Around 3,000ha of the park is called an Área de Reserve, with the most fragile ecosystems, Spanish fir forests(Pinsapo) and black vulture colonies. 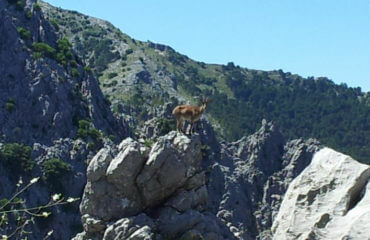 The Area De Reserve, is closed from the end of May to October. 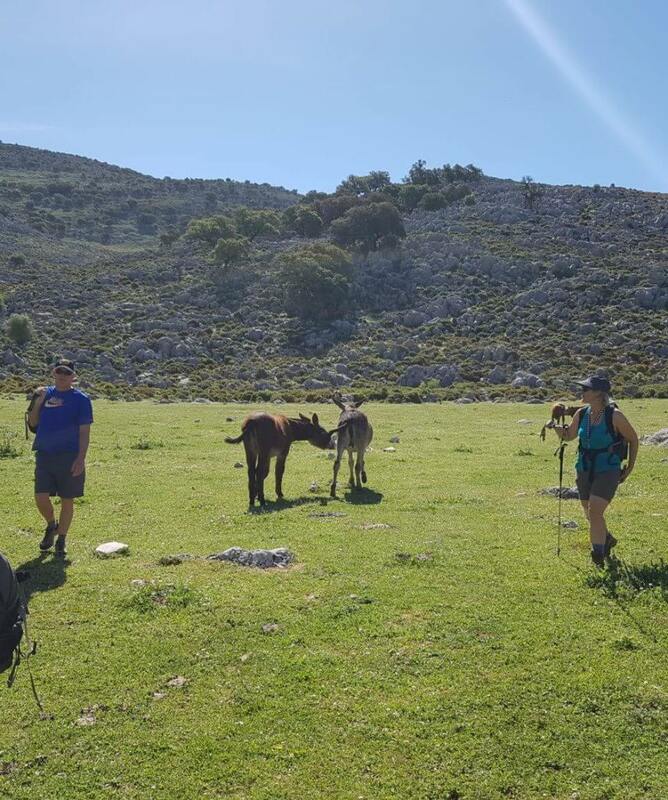 Guided walking holiday through the magnificent Grazalema park, taking in the fabulous limestone outcrops and some amazing wildlife. 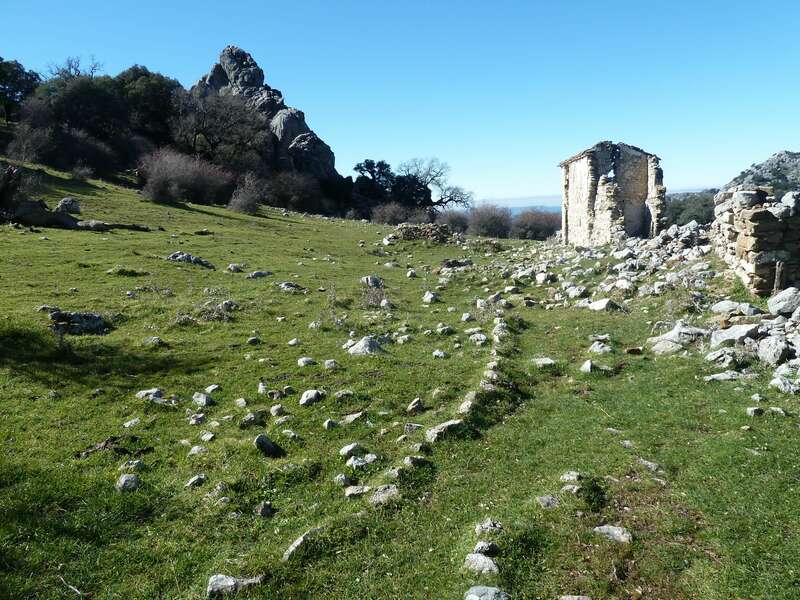 The route takes us from the west of Ronda across the Sierra de Grazalema through Villaluenga to Grazalema village. 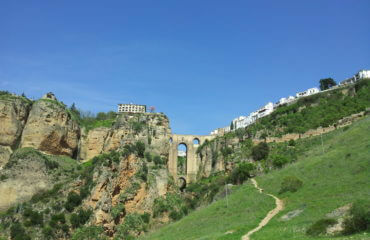 Spending the last night in the spectacular town of Ronda. 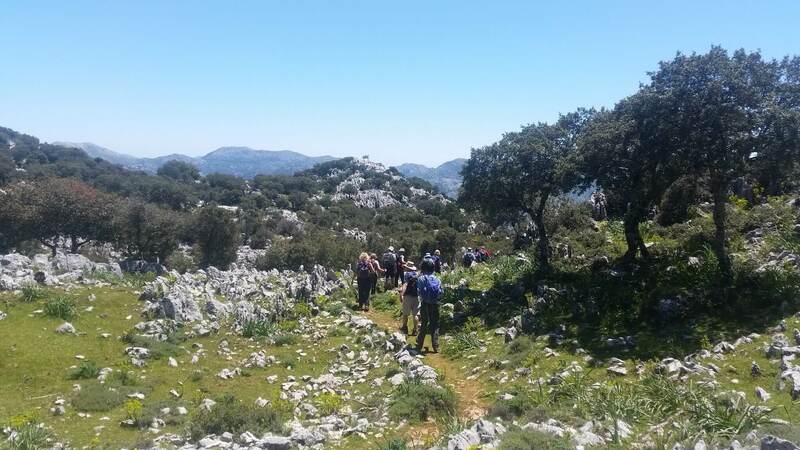 All about the Grazalema Walking Holiday. 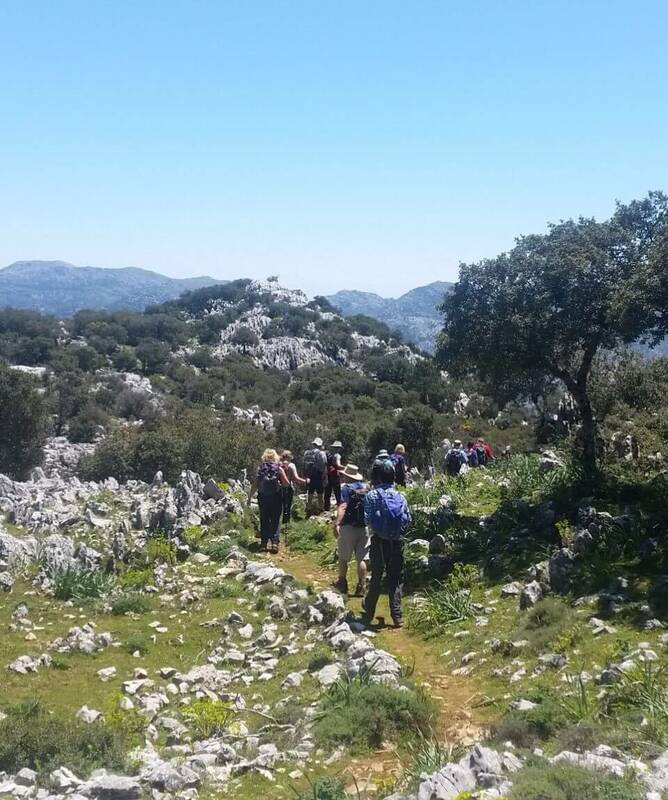 A 7 night guided walking holiday based in the spectacular Sierra de Grazalema. 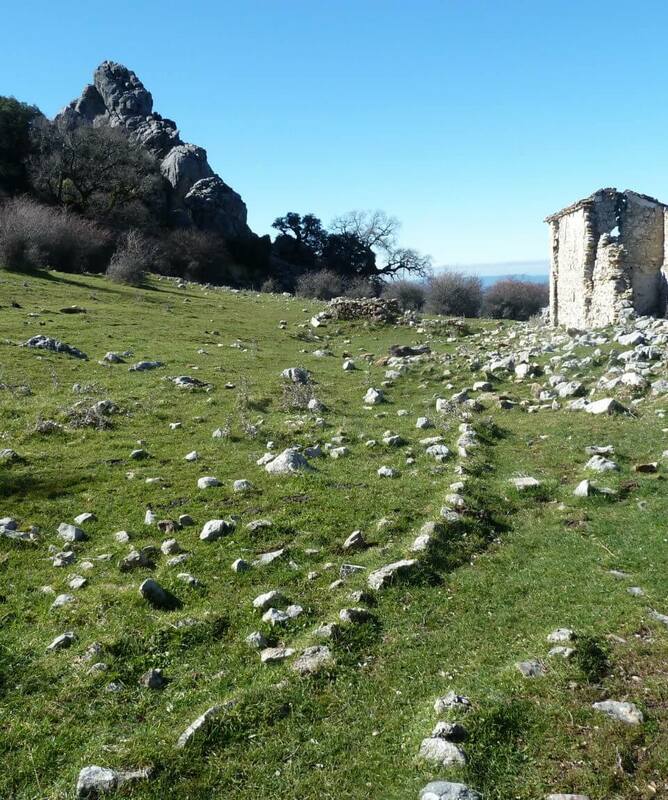 Grazalema is a very rural area based around huge limestone outcrops and long expansive valleys. 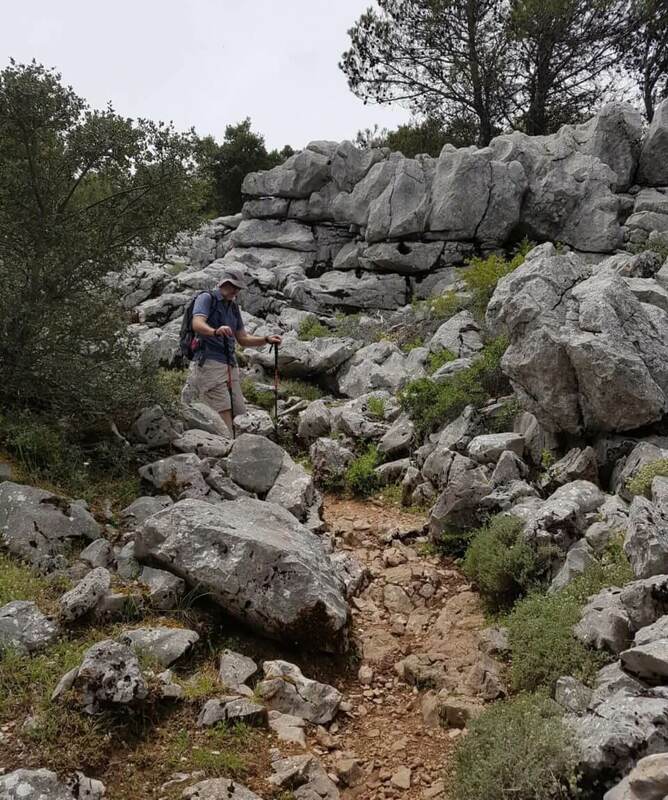 We spend 2 nights in Benaojan and walk the ‘Mr Henderson’s Railway’ route the first day, a very easy but enjoyable walk. 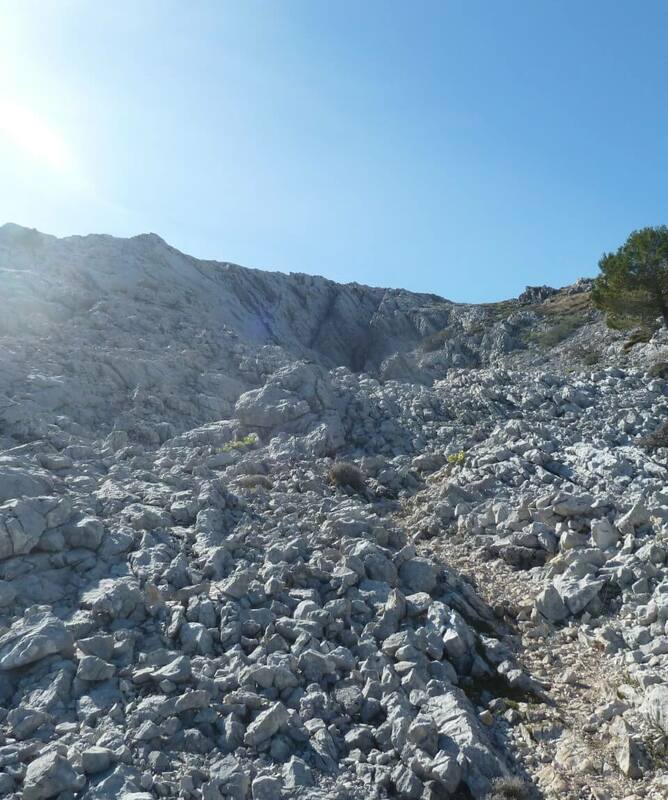 The next day is a long walk out of Benaojan and into the Valle de Libar which we follow before walking up and into Villaluenga Del Rosario. 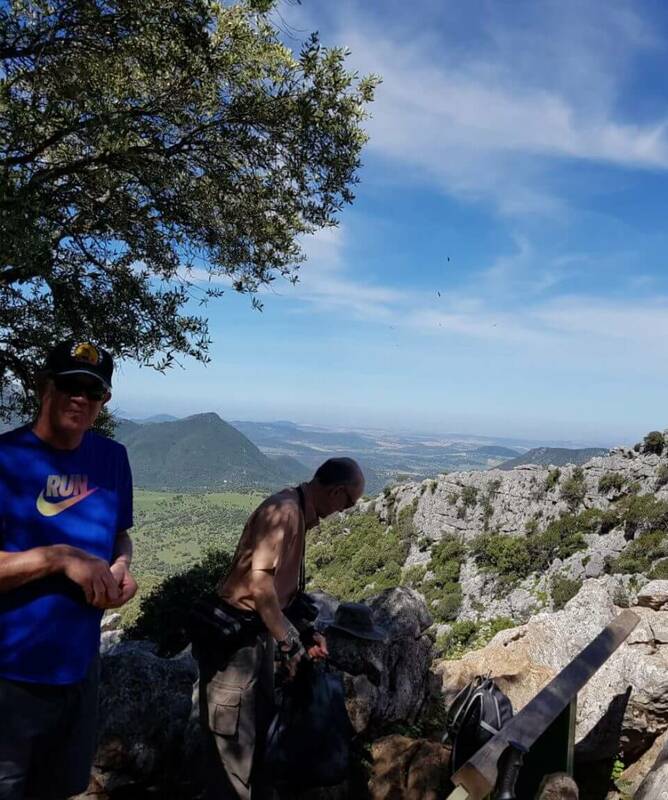 We stay here one night and walk to Grazalema village , where we spend the next 3 nights.Walking from the hotel in Grazalema everyday we walk the Pinsapar route on one of the days and also climb Simancon, the second highest peak in Cadiz province. This guided waking holiday in Grazalema would suit anyone who likes to walk 5-7hrs a day with some ascents and descents. These times are with stops. 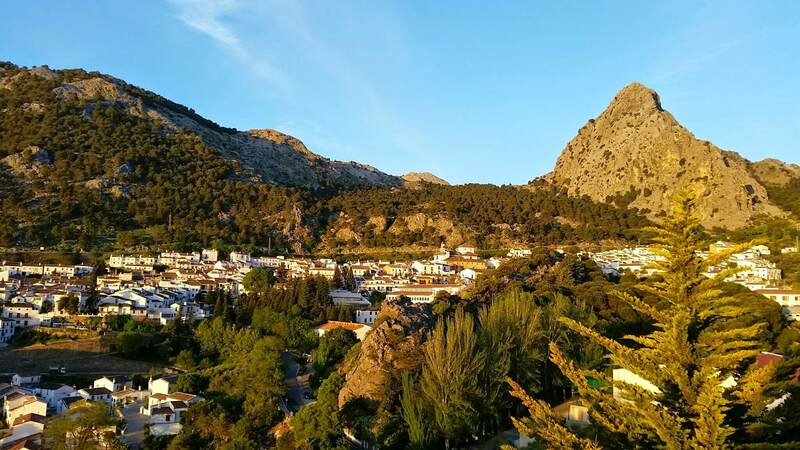 The area is great for food with some of the best meals and tapas I have tasted in Spain. 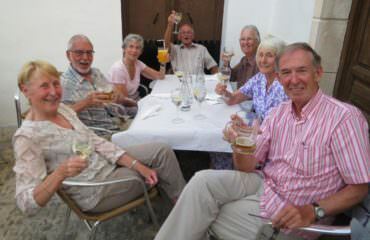 We eat out twice in Grazalema village and once in Ronda so if food is an important part of your holiday this could be the one for you. 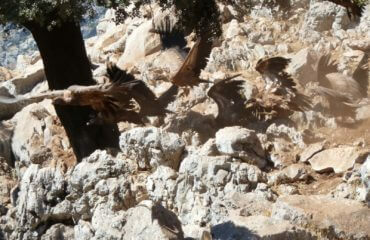 Meet at Malaga airport and leave for Benaojan at 14.00hrs. 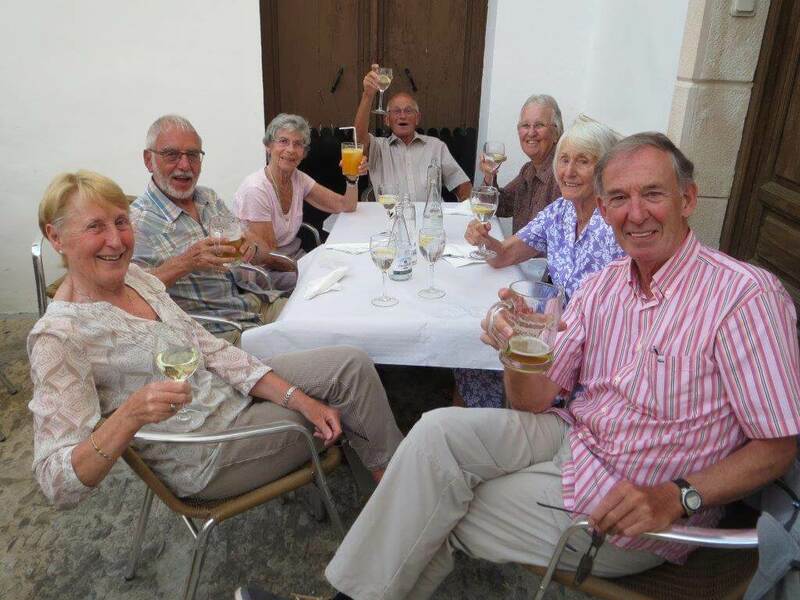 Evening meal in Hotel Molino Cuatro Paradas. 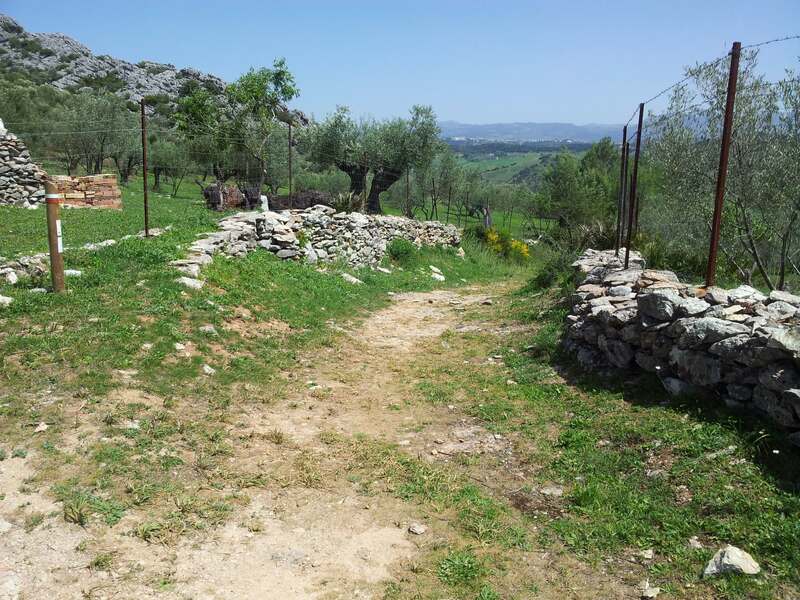 A classic walk from the hotel down to the village of Benaojan and then to the valley floor where you pick up this lovely path that will take you along the side of the railway to the sleepy village of Jimera de Libar. 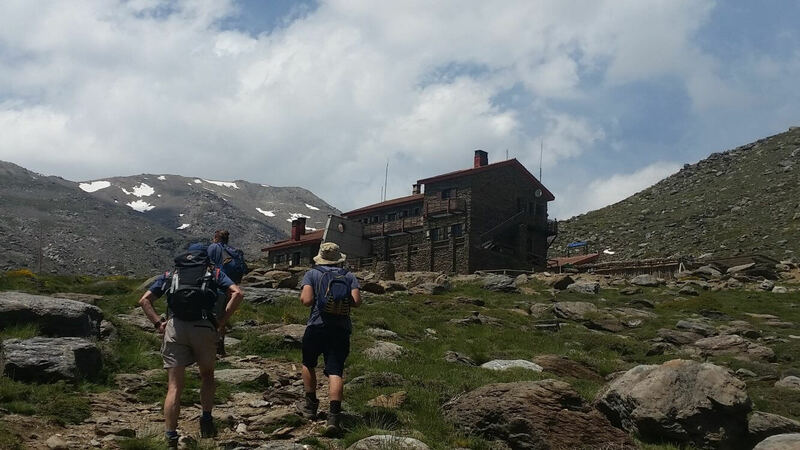 You can have a drink at Bar Alioli, before either catching the train back or retracing your steps and making the walk longer. 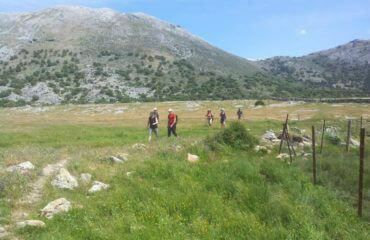 A walk down the long valley of Libar following the GR7 long distance path. 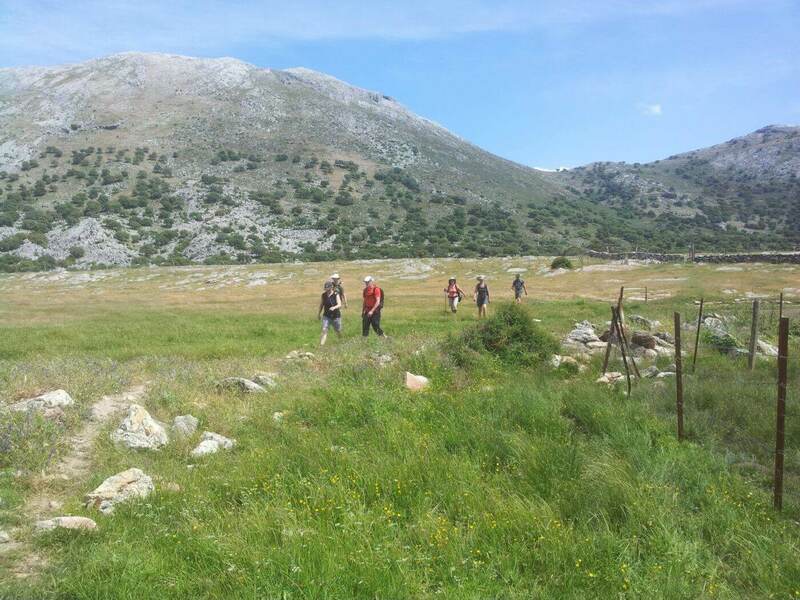 You walk along the valley floor with sheer limestone cliffs on either side, a wonderful walk. 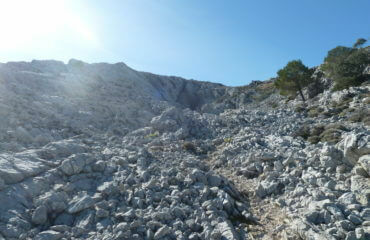 Another beautiful walk from hotel to hotel. 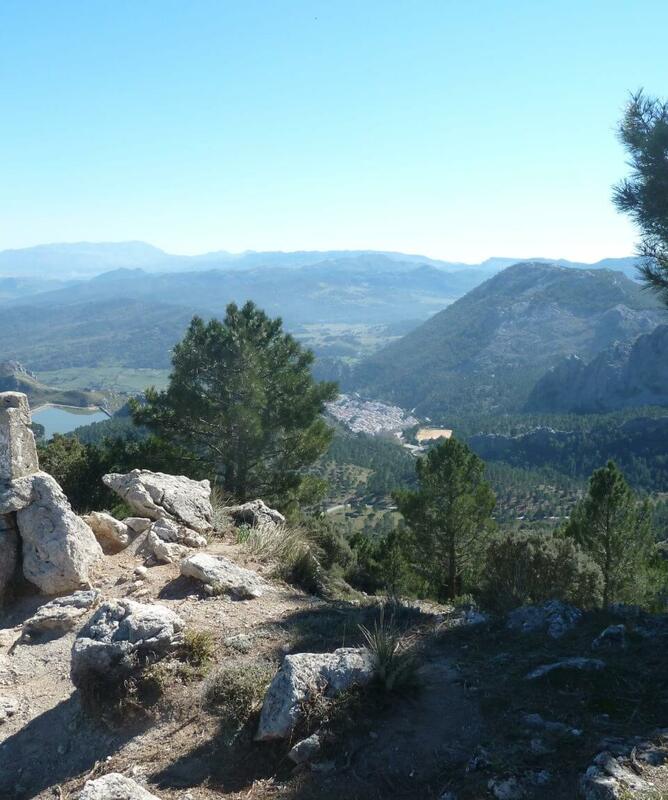 First a climb up a long limestone valley before ascending to charca verde(green pond) and traversing Reloj. 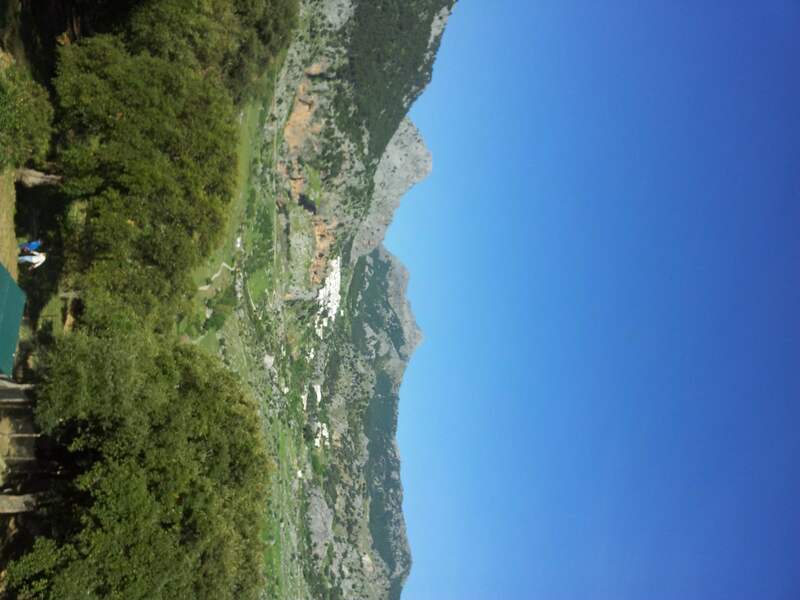 Before we descend into Grazalema village. 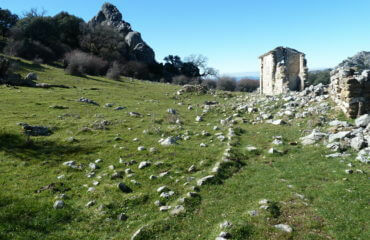 An easier day with a beautiful walk with fabulous views of the whole of Grazalema National Park. 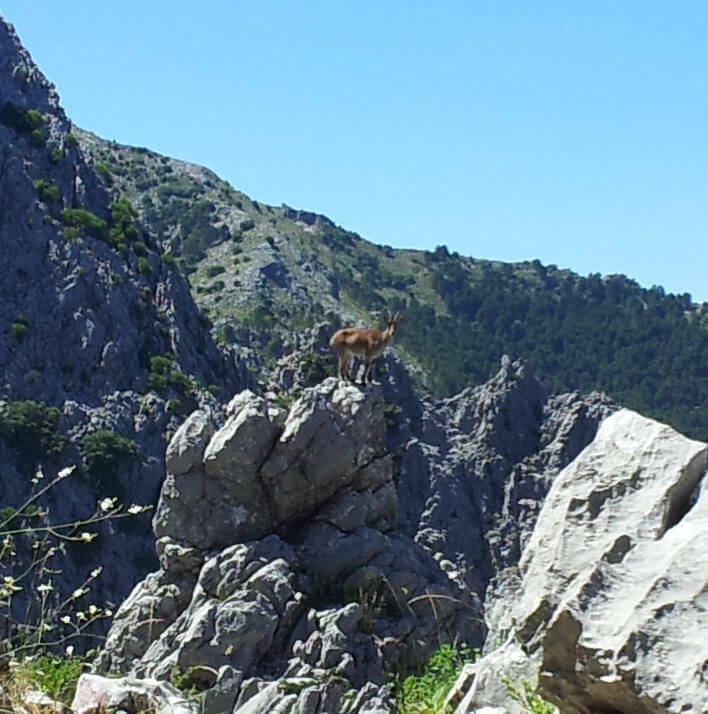 Walking past the Poso’s(ancient fridges) and another great raptor watching day. 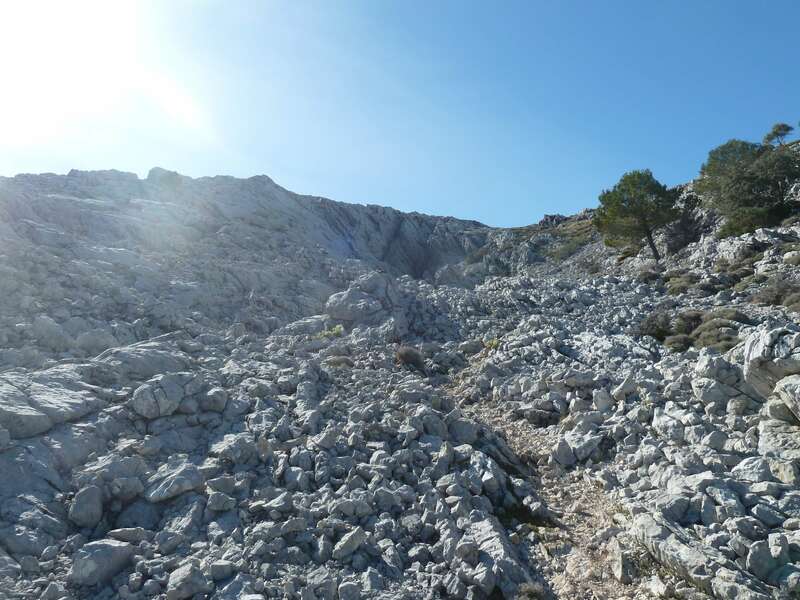 Walking from Grazalema we take our permit and walk this classic route through the highly protected forest of Spanish Fir trees before we descend to the beautiful village of Benamahoma. 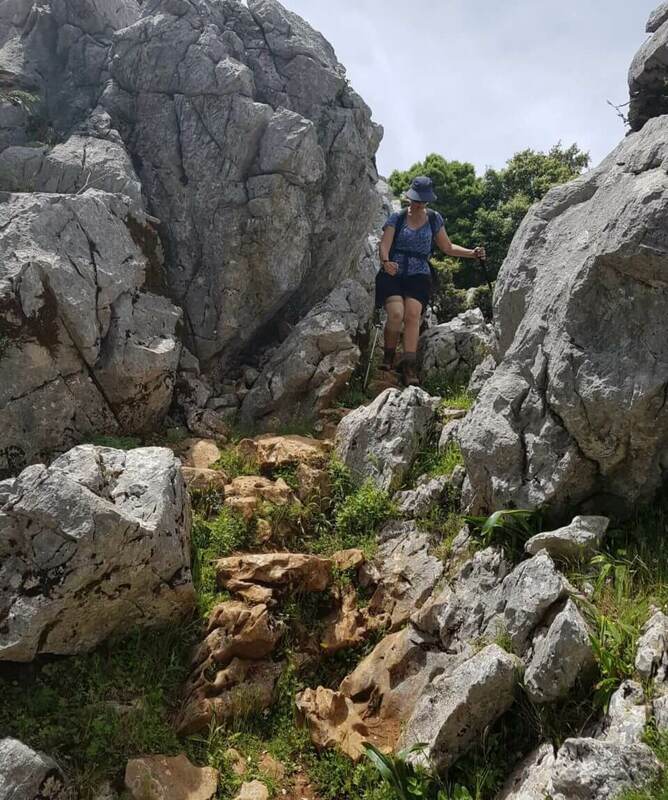 Climbing a beautiful route up one of the highest mountains in the region. 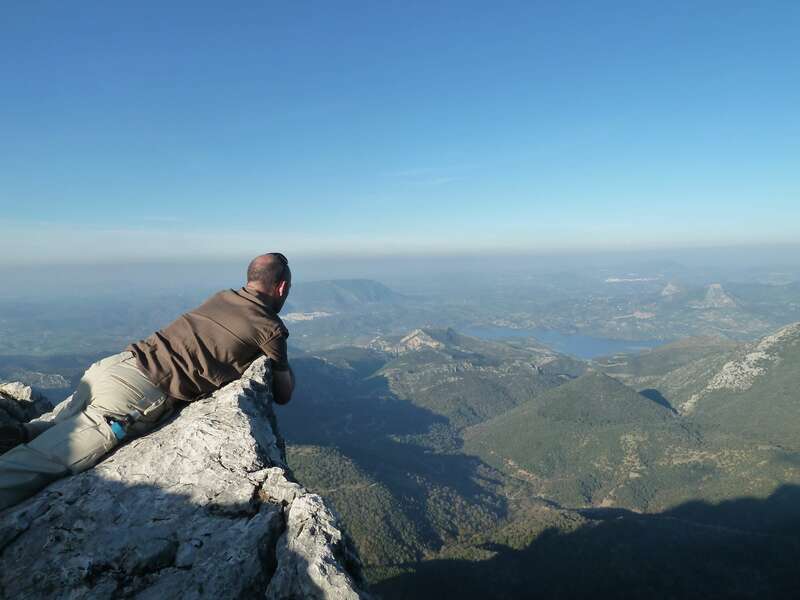 Great views and walk. 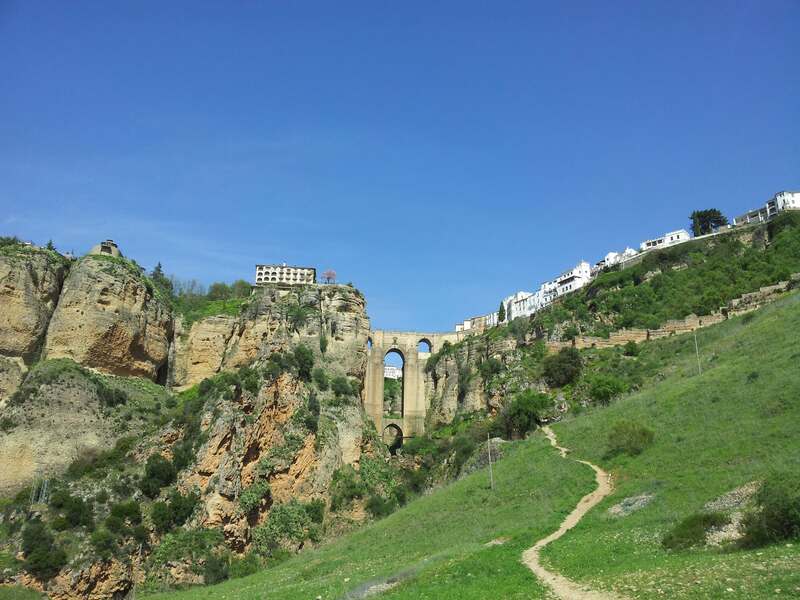 Check out of the hotel and transfer to the spectacular town of Ronda (transfer 30 mins). 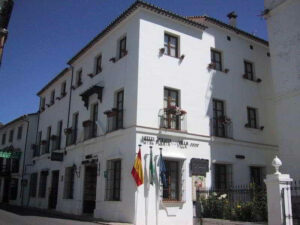 Check into the Hotel San Gabriel, right by the Puente Nuevo. 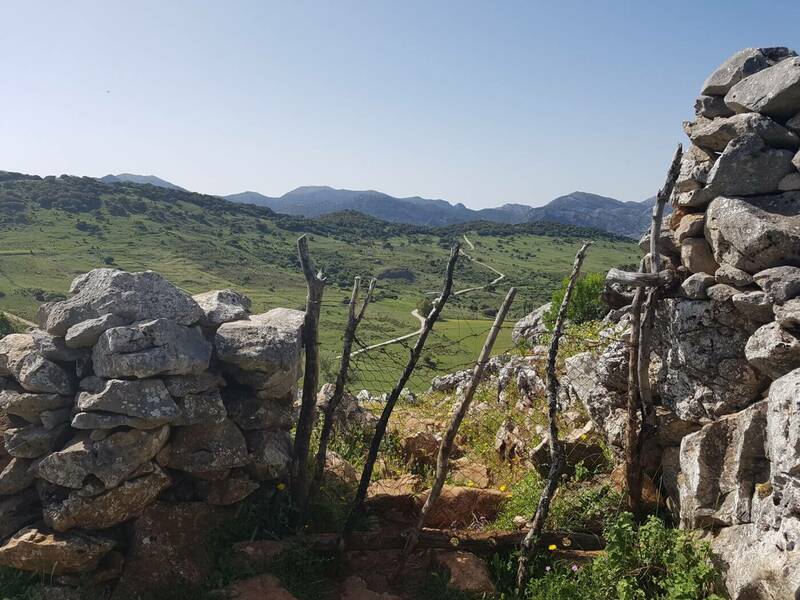 A lovely hotel just outside Benaojan. 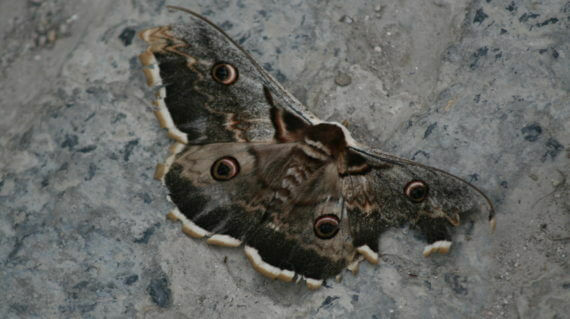 Situated on the side of the river and rooms around a courtyard. Great food. Wi-fi and swimming pool. 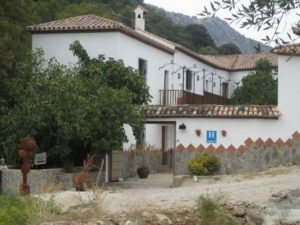 In the village of Villaluenga Del Rosario, a very charming little hotel with very good local food on offer. Wifi in rooms. 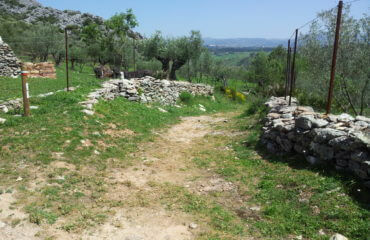 Exellent bed & breakfast, pool and wifi. 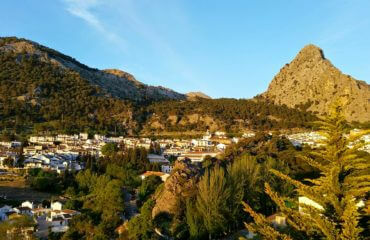 A large hotel with large rooms in the centre of Grazalema Village. swimming pool, wi-fi in bar area. 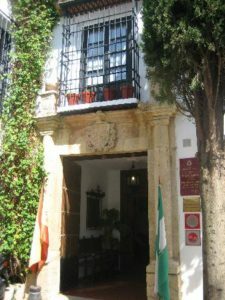 A beautiful family run hotel in the old town of Ronda. Very charming with excellent service. Wi-fi in rooms. 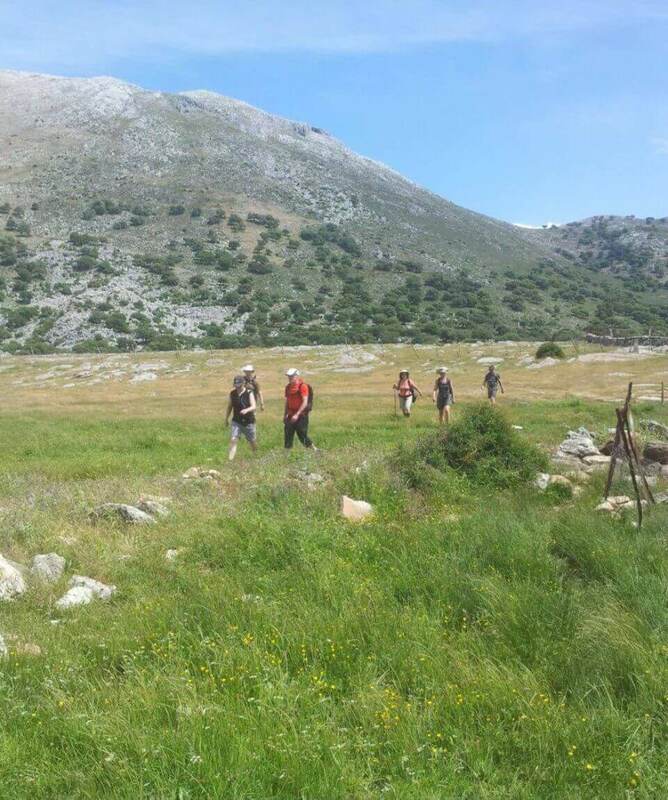 What should I bring?What insurance do I need?How do I get to Sierra de GrazalemaCan I come on my own?What is the group size?Do you ever cancel weeks?Do I need to walk everyday?Do the hotels cater for my diet? 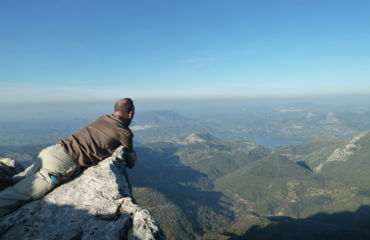 All our guided itineraries have airport transfers included. 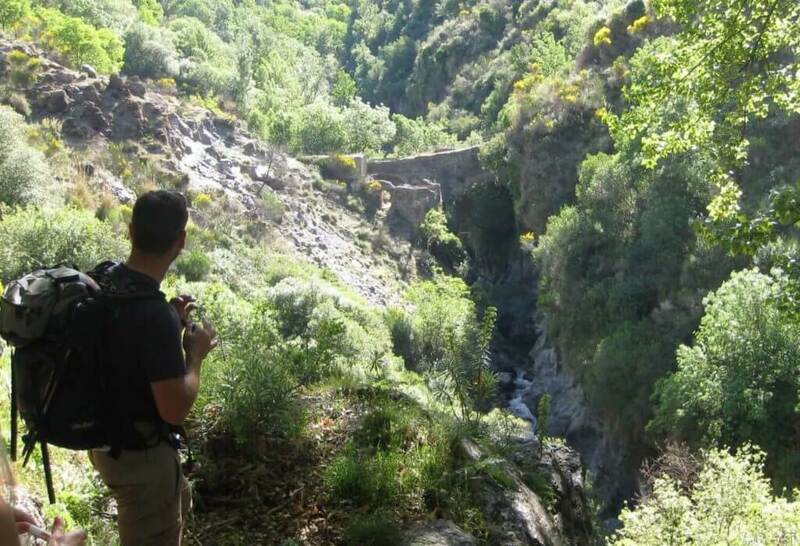 We recommend Malaga to fly into – it is 1hr 20mins from here to the first hotel. 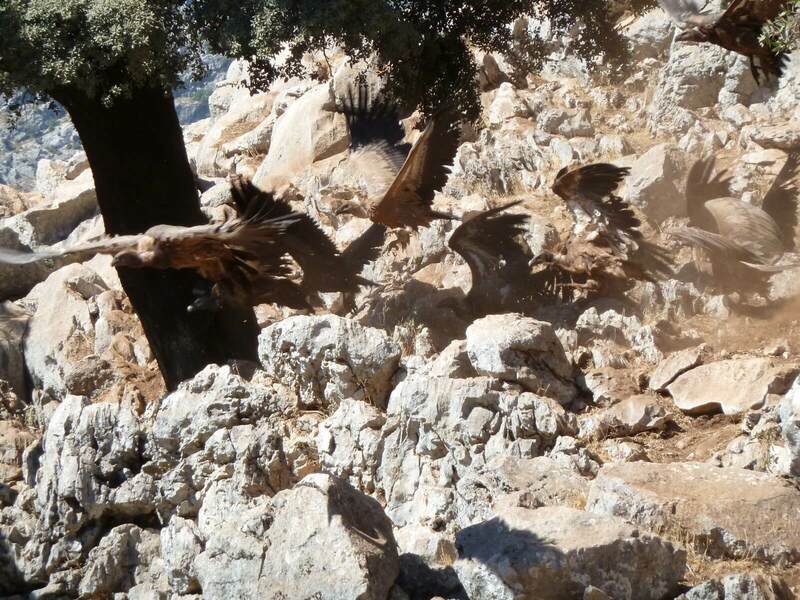 Contact us with you the pick up options available.